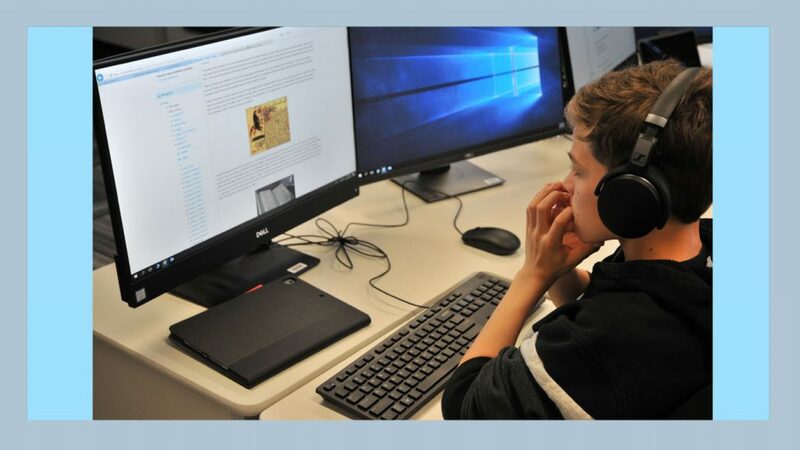 Virtual School Victoria » VSV Gets Rocked! 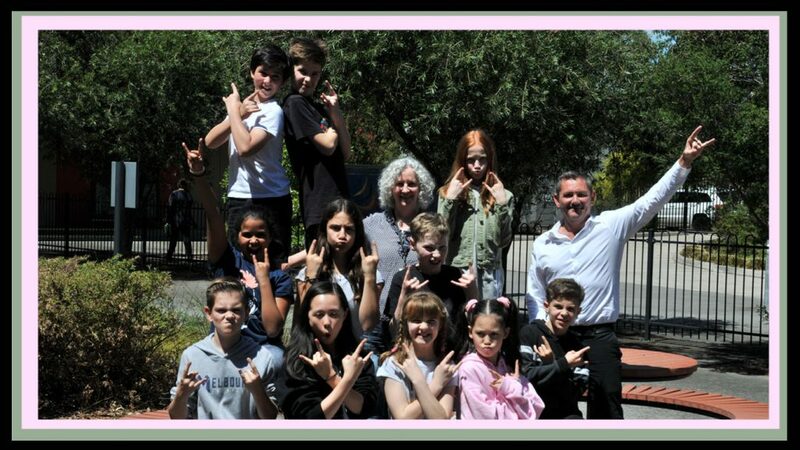 This semester the young performers of School of Rock enrolled at Virtual School Victoria. We were lucky enough to have them come in to meet their teachers and begin their schoolwork before they went on tour. Parents and students alike were so excited – and maybe just a little nervous – about the prospect of going to China to perform and study! They are now in China, where things are a little different. Access to the internet is a tad tricky. Some of the kids have eight shows a week as well as their studies. During rehearsals, they are often studying backstage. The kids are taking it all in their stride – they are consummate professionals! The stage is a bit different to what they have performed on before. It has the effect of putting the audience much further away, affecting the actor-audience relationship. Screens interpret their English into Chinese text, allowing everyone to enjoy the performance. It was so great to meet the kids! Break a leg!